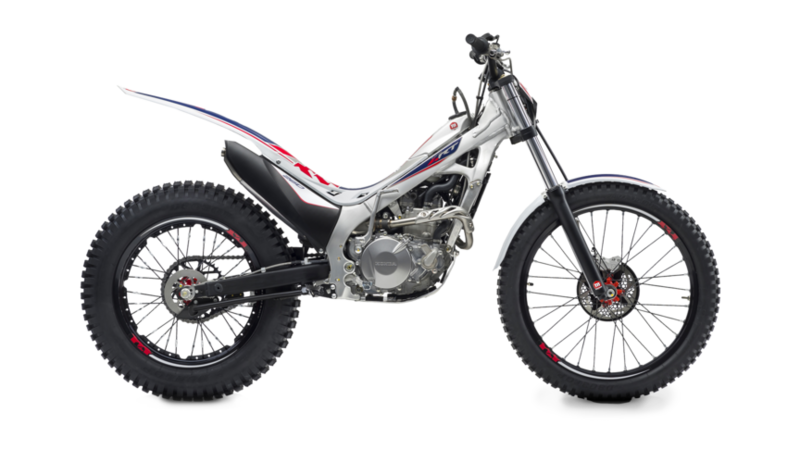 The 2018 Montesa Honda Cota 4RT began a revolution in the trials arena since its introduction in 2006. The 2018 version brings the environmental benefits of four-stroke technology, along with strong power and torque delivery, to a world previously dominated by two-stroke machinery. When things start to get more competitive, you'll need a bike that can step up with you. That’s where the new Cota 4RT260 comes in. Colwyn Bay Montesa are taking orders now for the 2018 Montesa Cota 4RT. This bike is now available for viewing in the showroom. Alternatively, please call and speak to Steve on 01492 535959 or you can Contact Us through our enquiry form at the bottom of this page.